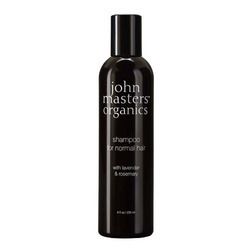 A daily conditioner that replenishes and renews the dry, damaged hair. 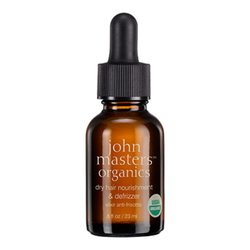 John Masters Organics' Conditioner for Dry Hair with Lavender and Avocado is an intensely hydrating, silicone-free conditioner. 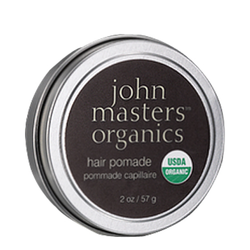 This natural hair product was specifically formulated to help treat dry hair in multiple ways: to intensely condition and hydrate dry, brittle locks without weighing them down, to help increase hair’s ability to bind and retain moisture, and to help soothe strands from roots to tips for shiny, soft, healthy-looking hair.